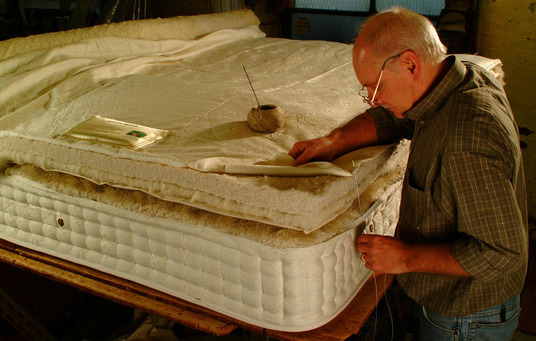 With almost 100 years knowledge, experience and passion invested in handcrafting the finest mattresses in the UK Burgess’ collections offer the supreme comfort and supportive qualities required for a lasting healthy night’s sleep. Learn more. Burgess Beds superb Bedstead collection – a range of stylish classic and contemporary bedsteads designed to perfectly complement a variety of bedroom environments. 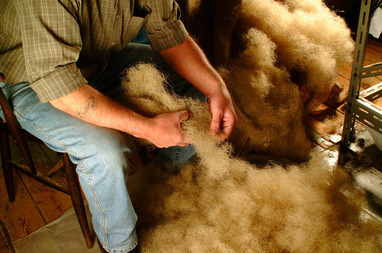 All bedsteads are hand crafted to order in our factory and carry a full ten year guarantee. For optimum comfort we supply fully sprung bed bases in our bedsteads. Learn more. Burgess Beds’ superb Divan Collection - a range of stylish classic and contemporary divans designed to perfectly complement a variety of bedroom environments. All Burgess beds are hand crafted in Great Britain and such is the confidence in our materials and craftsmanship, all products carry a ten year guarantee. Learn more.